HÀ NỘI (VNS) — Việt Nam's top tennis player Lý Hong Nam has leapt 18 notches to be ranked 14th in the International Tennis Federation (ITF) 's latest junior rankings. 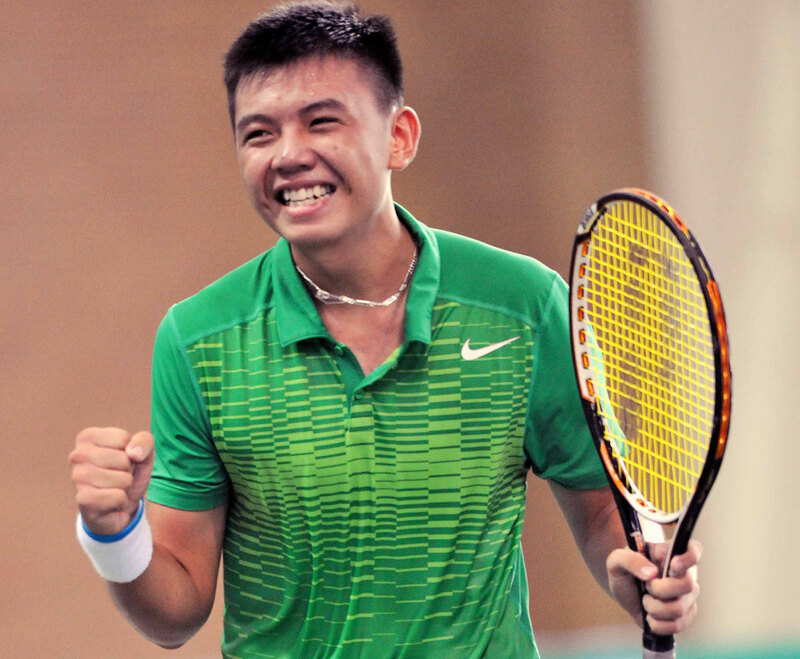 This is the highest ITF Junior ranking a young Vietnamese player has ever achieved, and is commensurate with Nam's efforts, as well as the investments he has made in the right direction as one of Việt Nam's most promising young tennis talents. Nam, who is training in the southern province of Binh Dương, will leave for Bangkok, Thailand soon to take part in the Men's Future from April 27 to May 3.